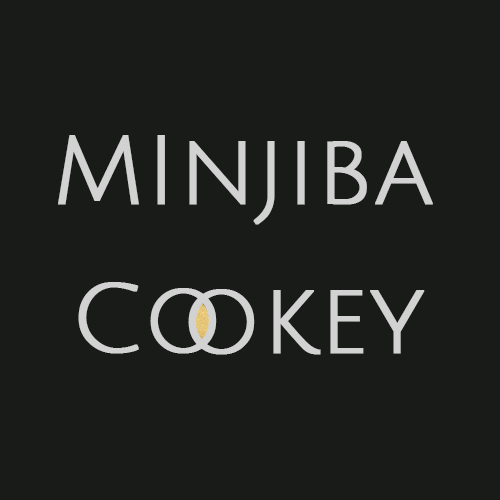 Minjiba Cookey is a Nigerian-British food blogger, TV cook, food writer, photographer and content creator. She has been featured in Forbes Woman Africa, Glam Africa Magazine, Variety Magazine, Lost in Lagos, The Daily Nation and the Philips AirFryer global ad campaign, ‘Cut the Fat’. Apart from this site, she posts regularly to Instagram and Youtube. 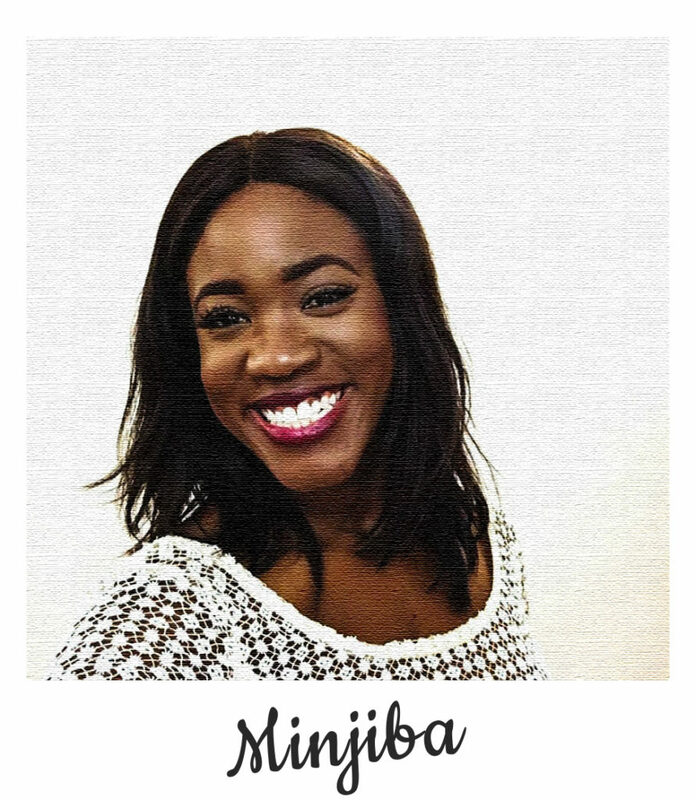 Her cooking show, ‘Minjiba Entertains’, airs on The Africa Channel, available on US cable TV networks such as Comcast, Time Warner and Xfinity. It is also showing on cable TV in the Caribbean, as well as on the brand new VOD platform, Demand Africa online and in-flight on airlines. You can watch it here https://watch.demandafrica.com/page/minjiba-entertains.